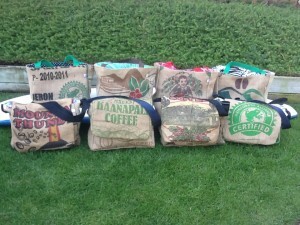 Obviously we have had our focus on custom market tote packages for all of your favorite ladies in your bridal party…. But what about the gents? We’ve got you covered. 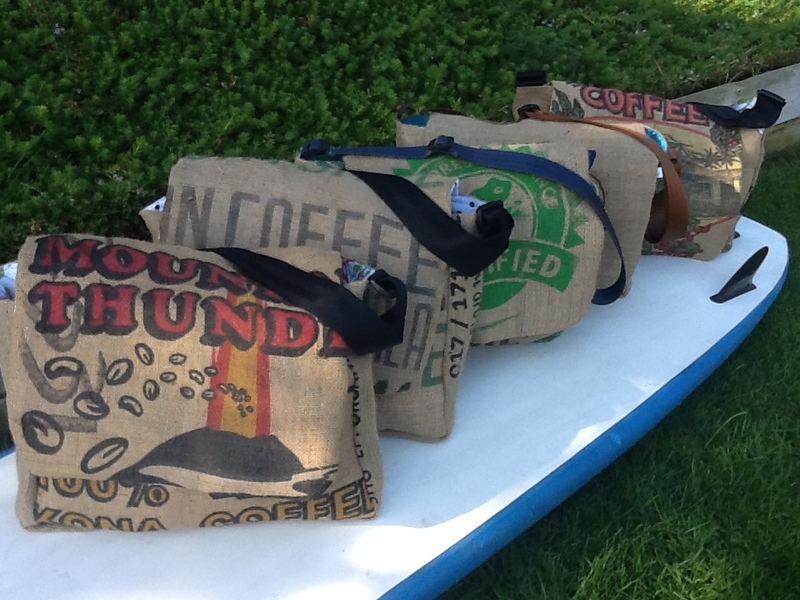 Custom messenger bags! Still made from recycled (90% post-consumer) material, has a great look and feel, and something a guy will actually use. You still have the option of customizing them with your names, wedding date, or whatever else your heart desires! Even better… what if you could outfit your whole bridal party with gifts, all in one place? Done! Now, we have bridal party packages, in whatever quantity you need. Totes for the ladies, and messengers for the guys. So easy, especially since you have so much to do and think about before your big day! Hey there, just became aware of your blog through Google, and found that it’s very informative. I’ll be grateful if you continue this in future. A lot of people will be benefited from your writing. Cheers!